Cloud storage has been billed as the savior of businesses all around the world. Its benefits are seemingly innumerable: it's cheap, it's accessible everywhere, and it's a reliable backup in case things go wrong. There are plenty of good reasons to move to cloud. These are all good points, but it's wise to consider the risks too. 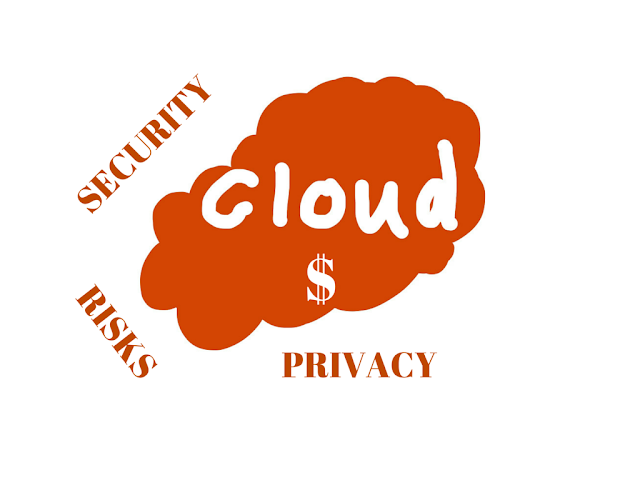 Check out the top five risks below, before you jump into using cloud storage yourself. When you're keeping all of your data on site, it's easy to know who exactly has access to it, and who's been using it. However, with cloud storage you're paying a third party to keep all of that data safe. Business News Daily points out that a third party, no matter how much you pay them, will never be as motivated to keep your information safe as your business itself would be. Anyone using a service to safeguard their data will have to pick carefully, to know that it will be in safe hands. When you're comparing services it's worth paying close attention to how the company safeguards your data. Most vendors will have a data safeguarding policy, so investigate it closely before entrusting them with your files. When you initially take out a plan for your business, what it includes will be enough to meet your needs. Indeed, for a small business starting out it can be a lot cheaper to pay a cloud storage service than build an in house IT service. However, if you get a sudden influx of work and require more from your cloud storage provider, you could get an unwelcome bill for upgrades. Ars Technica cites the example of mobile gaming company Zynga. Before they became popular, they got along with a cloud storage system. Once their games were being picked up more and more, the system couldn't handle the demand, so they moved to an in house system that they could adjust on the fly without incurring further costs. All cloud vendors will have different policies on how they handle the security of your data, so look carefully into them when looking to choose one for your business. Info World describes a list of common worries, including whether stale user accounts are ever deleted, whether you share namespace with another tenant, and whether data encryption is enforced. When looking into cloud storage, it's worth considering how much security is important to your business. How would the vendor look after your data, and what would their plan be if there was a security breach? How would they prevent breaches from happening in the first place? Cloud storage vendors are able to pop up seemingly overnight and begin offering their services. A vendor may appear cheap, but are they trustworthy? No one wants to fall victim to a company that disappears, taking all your data with them and no way to contact them or retrieve it. When shopping for a cloud storage vendor, it's worth taking the time to look into testimonials from their previous customers. Did they find the vendor reliable and trustworthy? If you're struggling to find testimonials, then the company is most likely very new and untested. If it's reliability you're looking for, you may be better looking elsewhere. While cloud storage means that you're free of dealing with in house IT and all the problems that comes with it, it does mean that you'll come across some new and unique problems. V3 points out two main issues: what will happen if your vendor's servers go down, or your internet cuts out? It's easy to take internet access for granted in an age of almost ubiquitous wifi, but what happens if your goes down? Internet connections aren't infallible and it can happen. Also, if your vendor's servers go down, there's nothing you can do until they fix them at their end. If either of these things happen, what will happen to your business? If there's no backup, work could grind to a halt until you can access your data again. Having read these five risks, it can seem as though the technology is too risky and just isn't worth it. However, that really isn't the case. 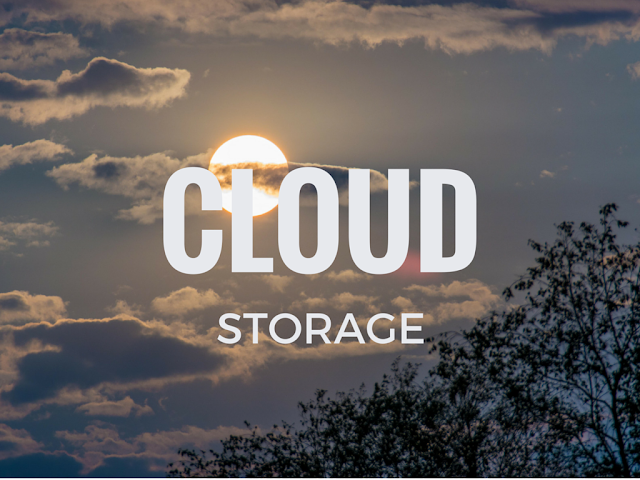 Cloud storage is great for smaller businesses, providing a much cheaper alternative to a traditional IT set up. It's also great as a backup in case of emergencies, such as natural disasters or IT break downs that could otherwise wipe your data for good. To find the best vendor, take your time a compare the services on offer. Using a service such as Cloud Kompare to compare different cloud storage systems can help you pick a reliable, affordable solution for your business.